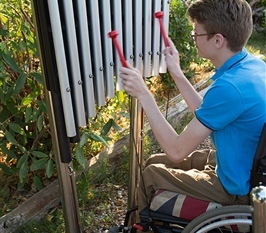 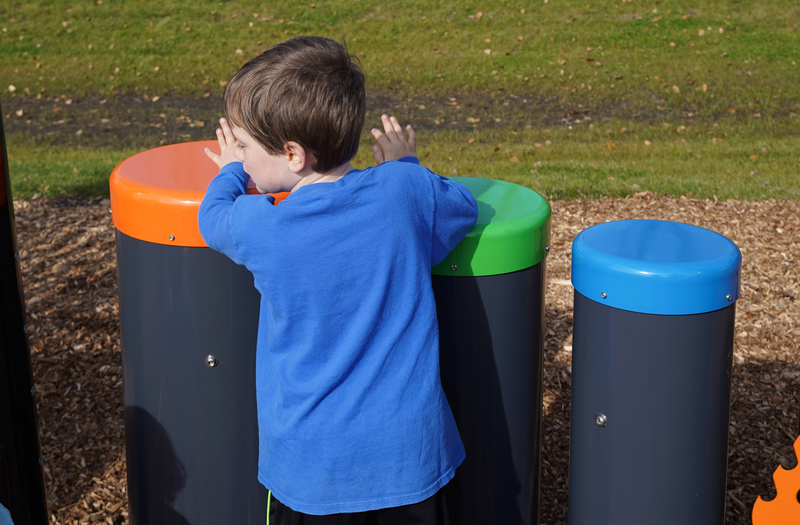 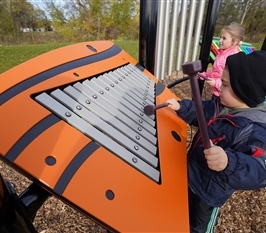 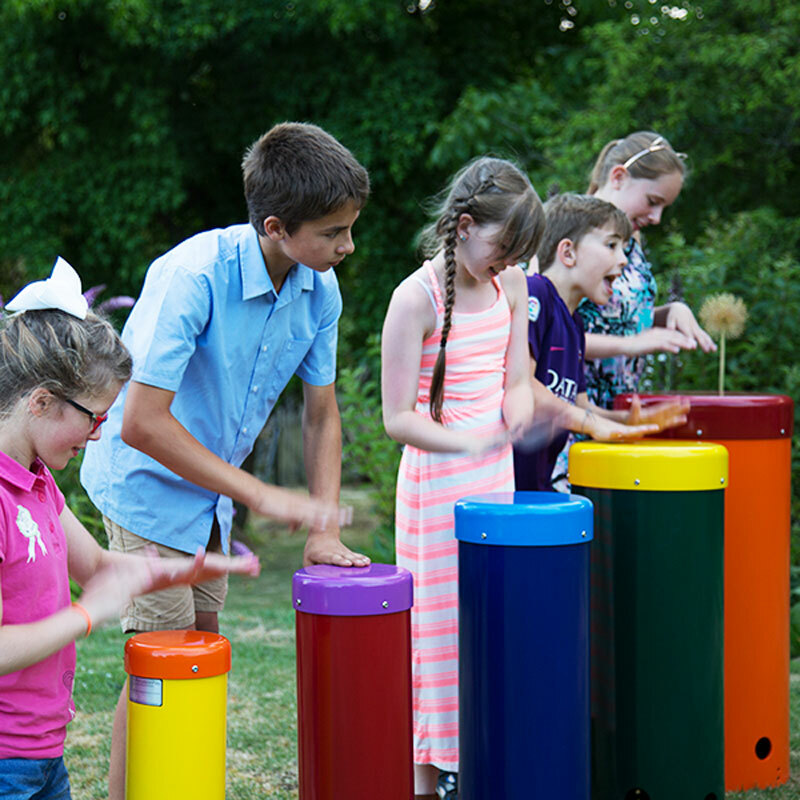 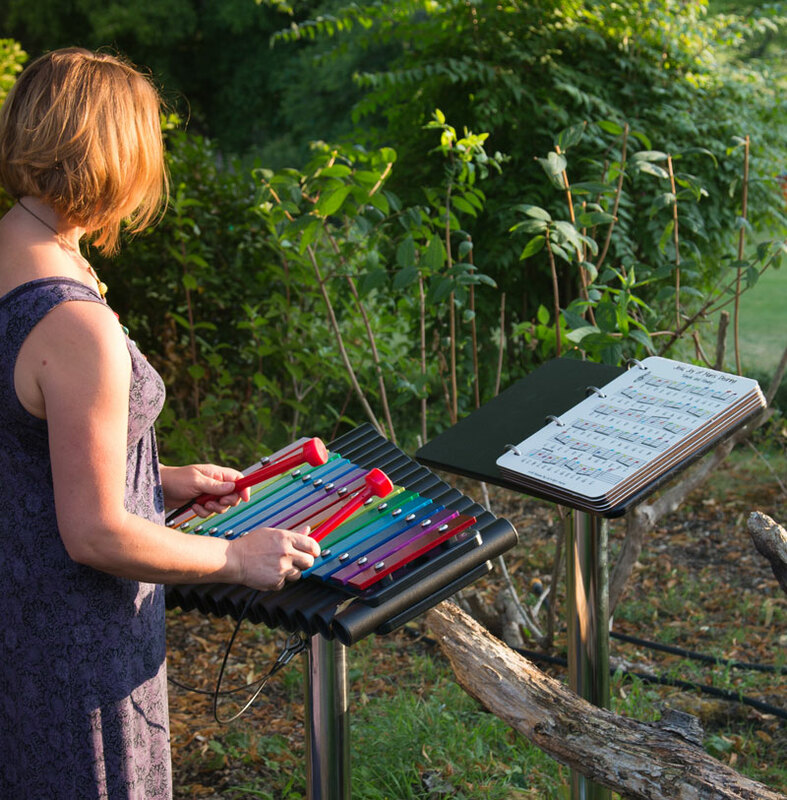 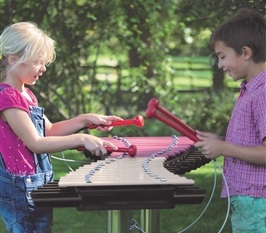 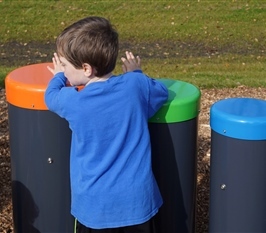 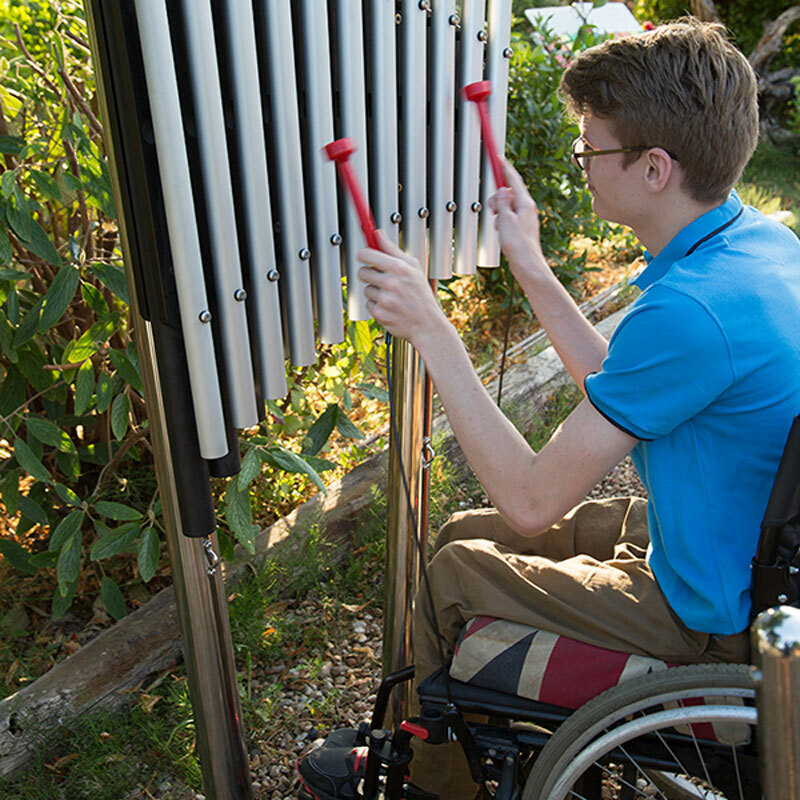 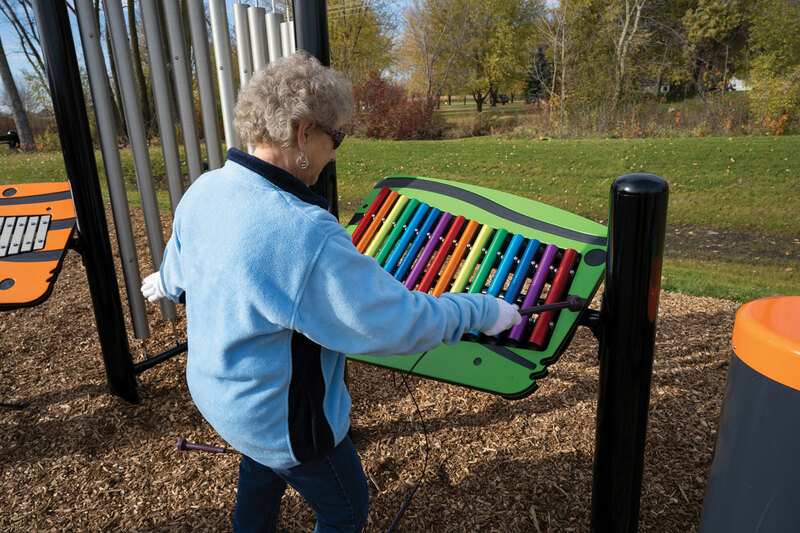 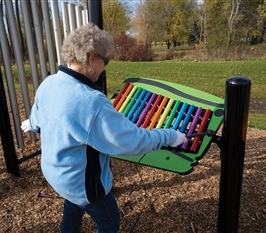 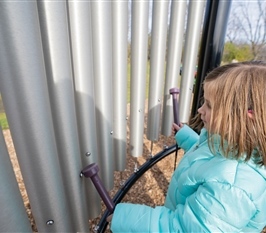 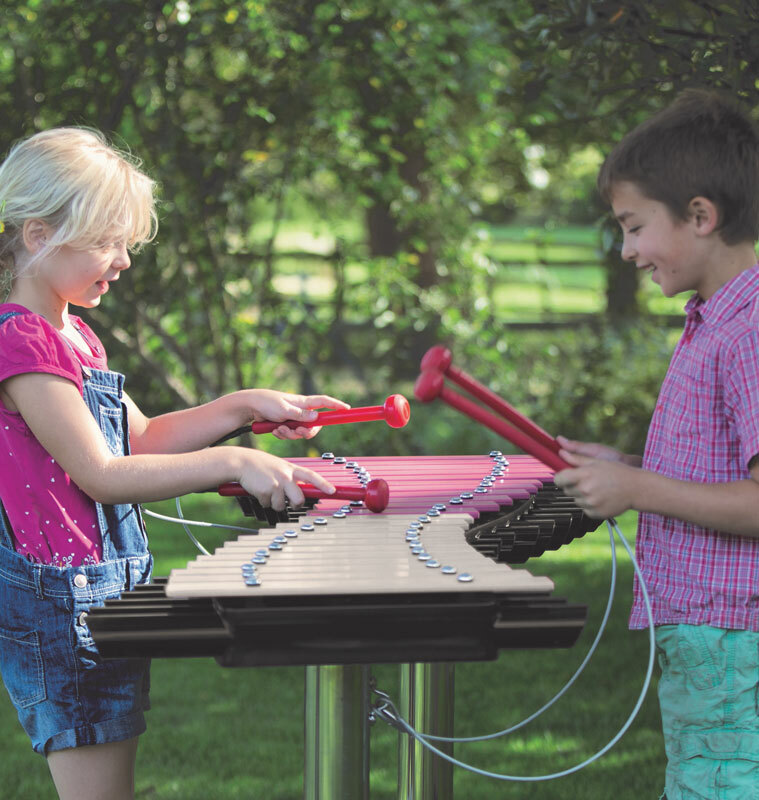 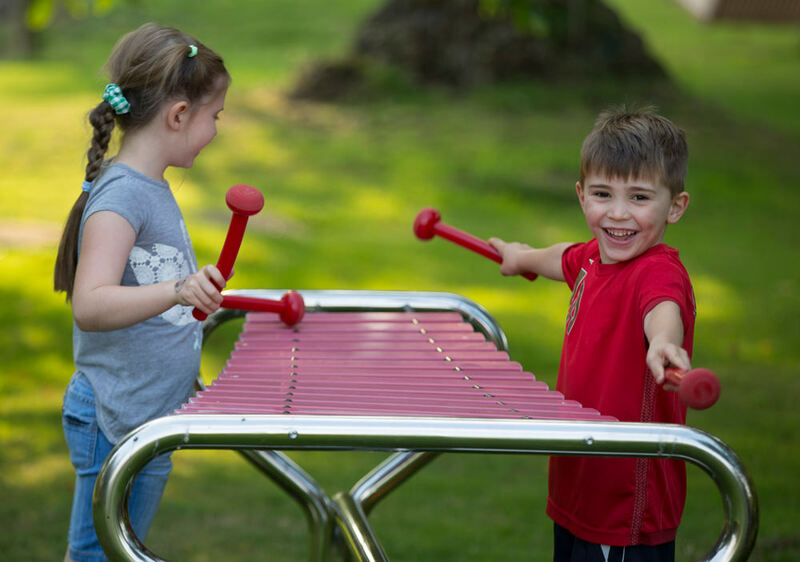 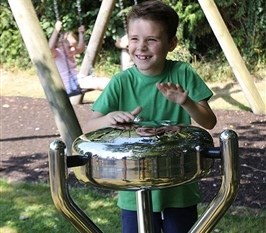 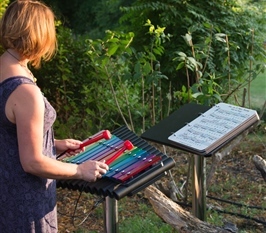 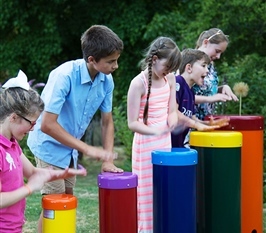 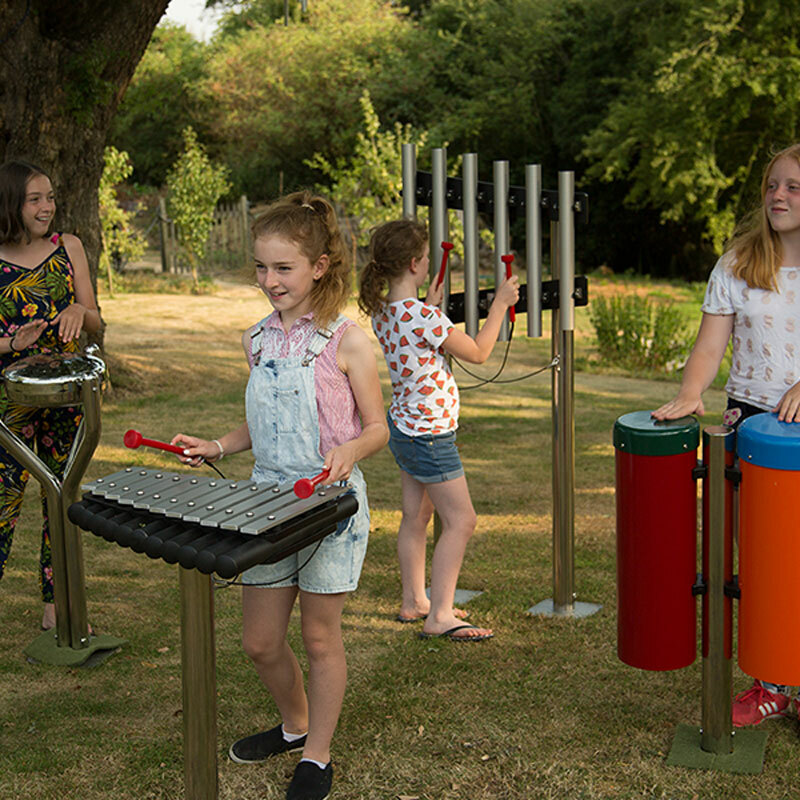 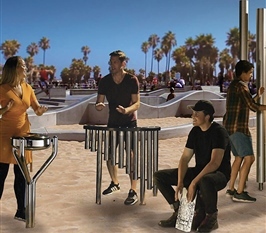 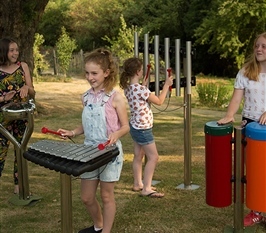 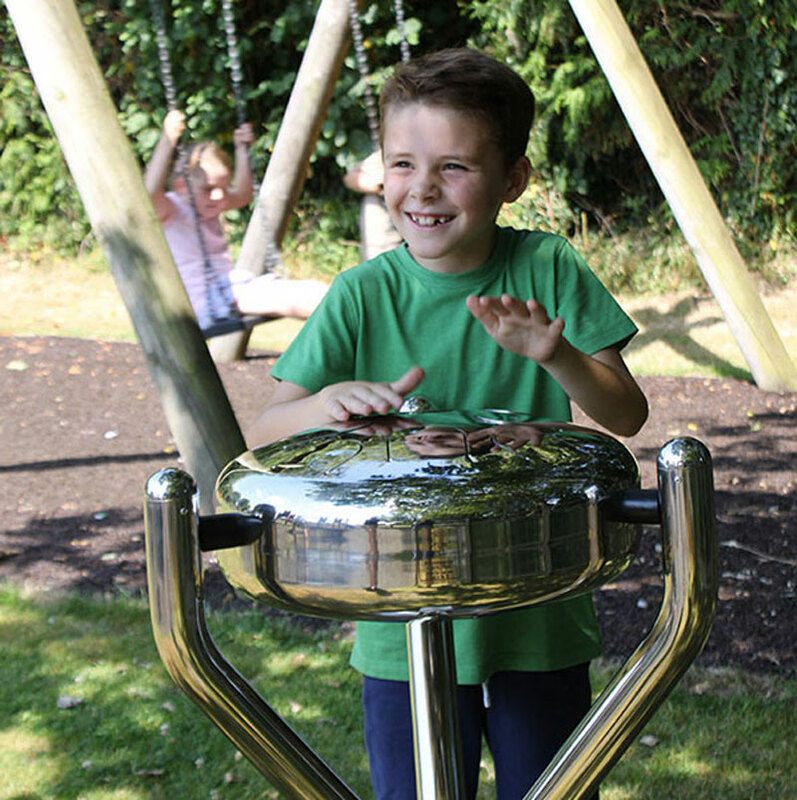 Bring a higher level of musical expression to your community with outdoor music play. 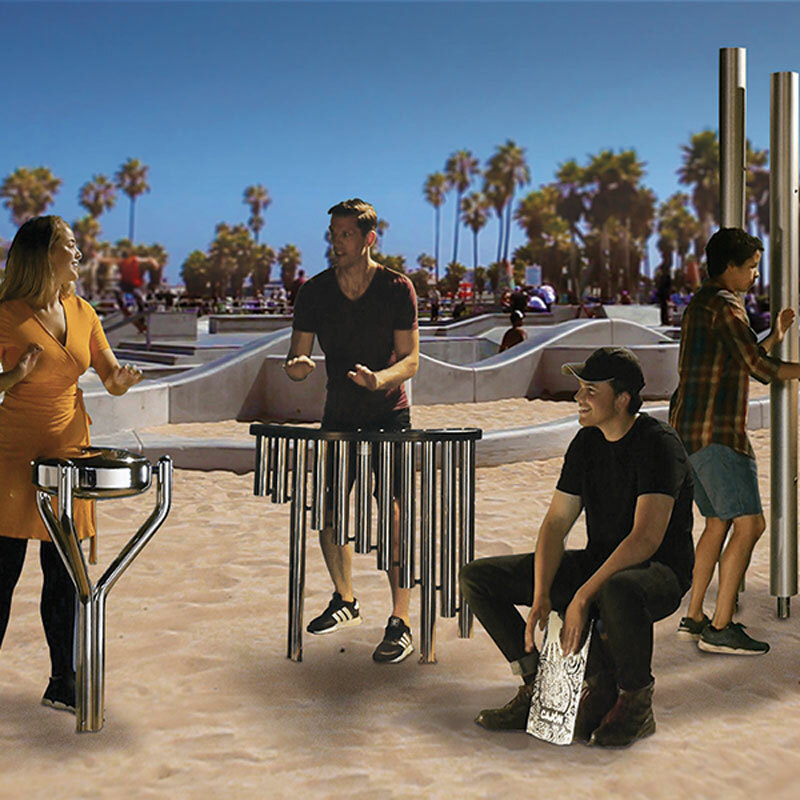 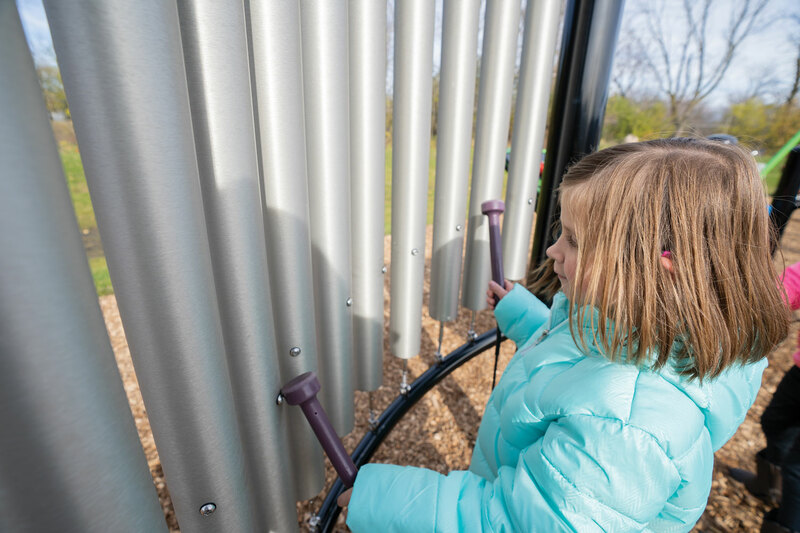 As a universal experience that inspires everyone to create, music brings a sense of wonder to park and play environments. 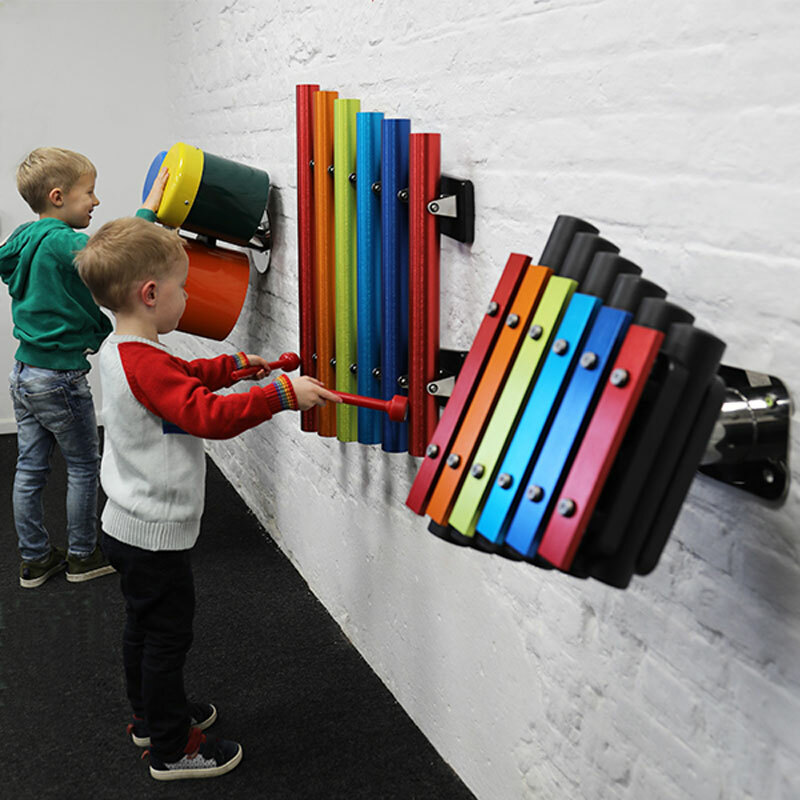 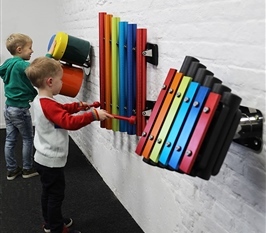 Musical experiences aren’t just play; they accelerate child development intellectually, socially and emotionally as well as enhance overall motor skills, language and literacy. 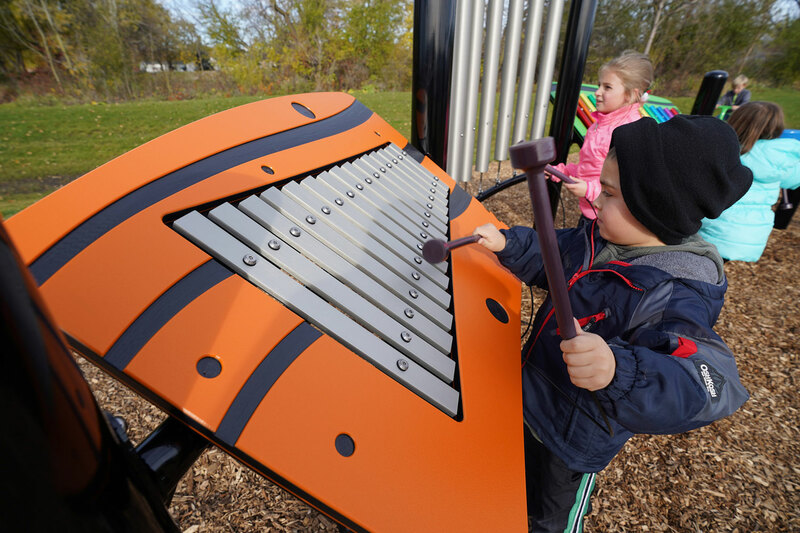 It helps the body and the mind work together to create a synergy that transcends the playground.